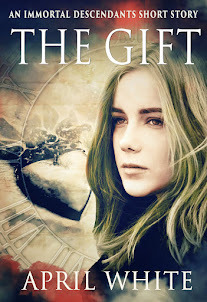 For readers who like history and a little magic with their time travel adventures. It's Awards Season - specifically, USC Scripter Awards time - which I've already established is the coolest awards event on the planet. You know, because I have the credentials and clout to establish such things. The short explanation for my fangirly enthusiasm is this: The USC Scripter Awards honors both the author of the original work (novelist), and the screenwriter who adapted that work into a film. The long version is somewhat more complicated, and it involves a little word with a very, very big meaning: Diversity. Now my white-girl, middle class upbringing establishes about as much in the way of credentials and clout to discuss this as my proclamation of the Scripter Awards' coolness. But stay with me here, because I'm going to veer around in some pretty big arcs before I come back to my point. Patrick Rothfuss, author of the Kingkiller Chronicles, and blogger, speaker, gamer, and philanthropist extraordinaire, spoke to a group of authors about women in fantasy literature. Basically, there are none. Obviously, he didn't say that in so many words, and just as obviously, it's an oversimplification, but he pointed out that JRR Tolkien did not write a single female character in The Hobbit. Not one. So, I had this conversation with my eleven-year-old son while we waited at the bus stop one morning. And my decidedly brilliant, reader and gamer of all things fantastic progeny had this to say. "He's right. Usually, if there's a women in fantasy stuff, she's a sidekick, or she needs to be saved." The thing about that realization that bothered him though, was not so much that it was true (he mostly just thought it was weird), but that he hadn't even noticed it until that moment. Walter Mosley, the extraordinary author of over forty novels, including Devil in a Blue Dress, is being honored for his literary achievements at this year's USC Scripter Awards. It's been debated whether he writes Jewish literature (his mother is Jewish), or should be described as a black author (his father is black). If you ask Walter Mosely, he prefers novelist. He once said he writes his characters because "there are black male protagonists and black male supporting characters, but nobody else writes about black male heroes." And just like my son, it bothers me that I didn't notice the lack of diversity among book heroes. Considering the number of books I read every year (over a hundred), and the fact that I'm an author with a fantasy heroine, you'd think I'd have noticed. 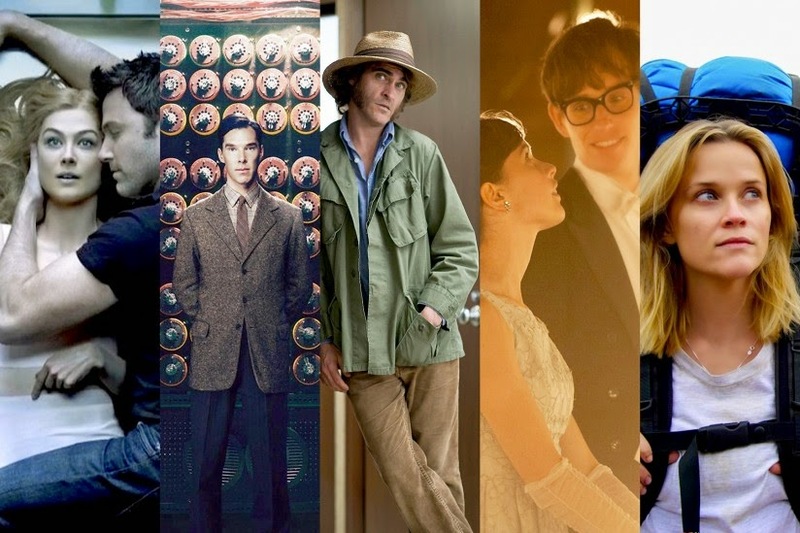 When a novel is adapted to film, diversity, or the lack thereof, becomes visual. When the lead characters are of diverse races and ethnicities, when they're female, or gay, or disabled - it all makes an impact on people's expectations of normal. Having a black hero shouldn't be remarkable, just like women in fantasy shouldn't stand out as unique to the people reading and watching the worlds which artists create to entertain and enlighten us. Gender, race, ethnicity, sexual orientation, economic status, disabilities - the writers of these projects, and the subjects of their stories represent a wonderful cross-section of humanity. They're the kinds of stories anyone can find themselves in, anyone can feel a kinship with, and anyone can recognize a piece of something that feels true to them. This is diversity. Sign up for book news, release dates, and exclusive content. 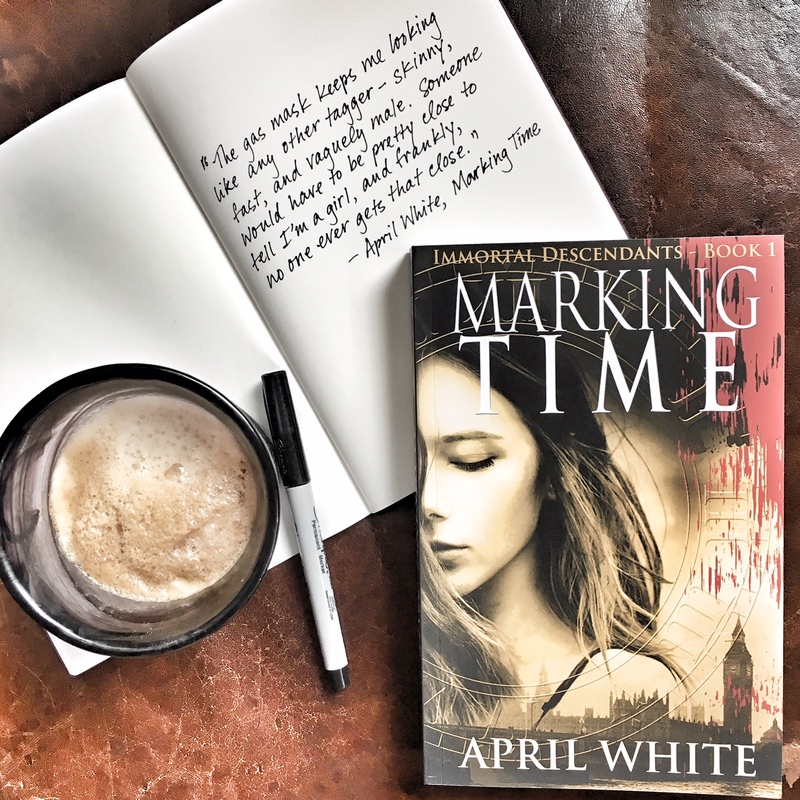 APRIL WHITE has been variously a film producer, private investigator, bouncer, and a prolific screenwriter. She lives in Southern California with her husband, two sons, their dog, and a lifetime collection of books.